They say cycling is the new golf. 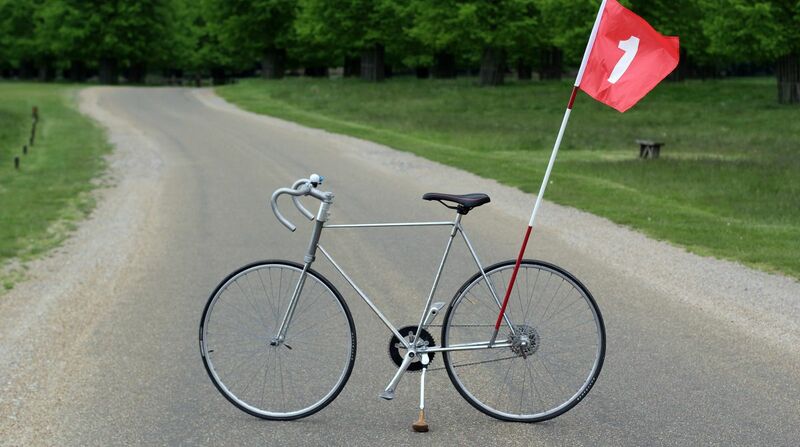 Well, a design student in the UK took that sentiment to heart, when he decided to create a bicycle made from discarded golf clubs. 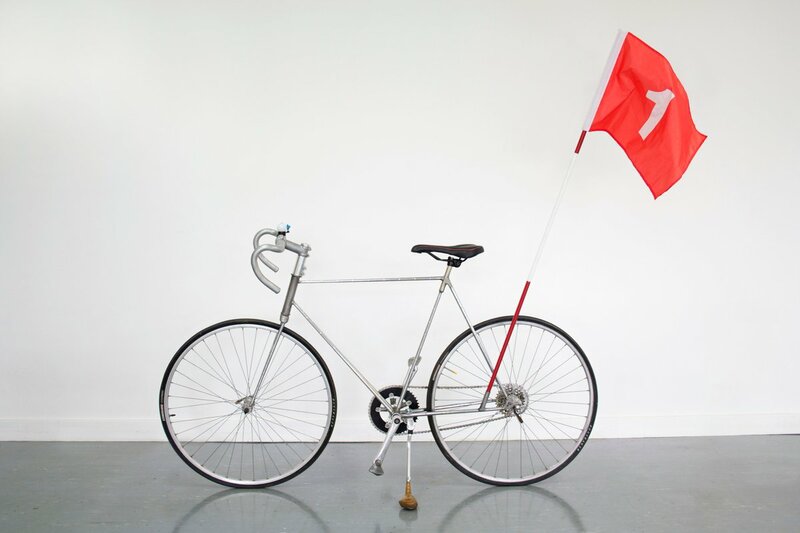 Indeed, University of London’s Calum Ray came up with the idea for the “upcycled” cycle to ‘highlight how middle-aged men are swapping the fairway for cycle lane’. Constructing a bike that had to be sturdy and safe from thin shafts of golf clubs did not come without it’s challenges, as Ray discovered. 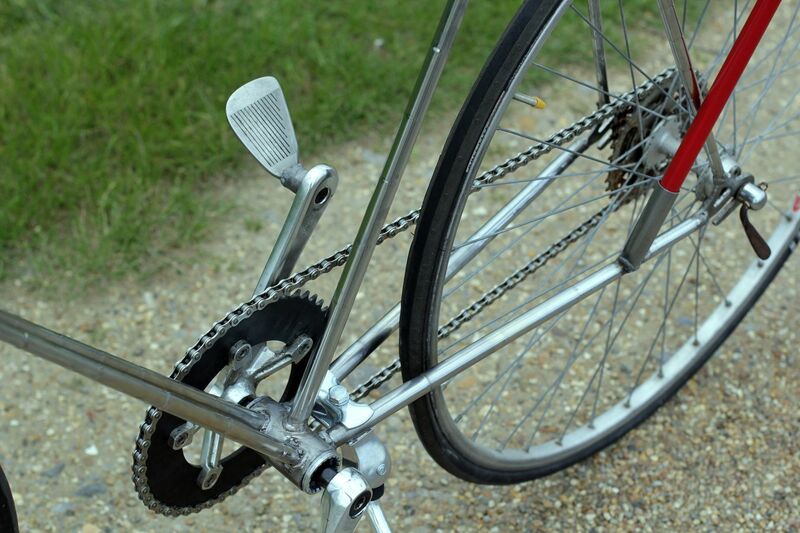 The bike is fully rideable, and the pedal are of particular note, since that are made from the heads of clubs. Ray has had several offers from interested parties wishing to buy his bike, but he does not want to sell it. Instead, he wants to produce a do-it-yourself manual showing people how they can make their own.